View More In Table Salt - Page 5. 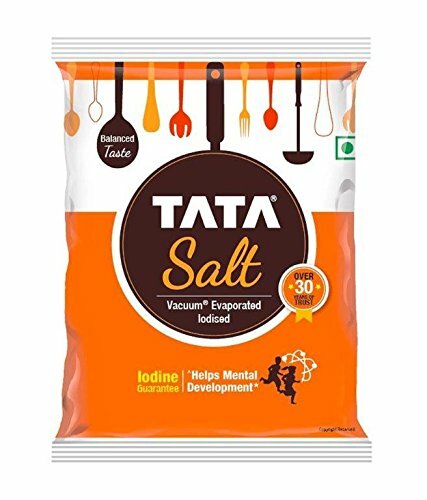 The pioneer of salt iodisation in India, Tata Salt, holds the distinction of being India's first national branded iodised salt. It has been consistently recognised as one of the country's leading food brands.Today, Tata Salt continues to be a market leader in the salt category - a testament of the customer's enduring trust in the brand. Through products that aim to improve the nation's health. If you have any questions about this product by Tata, contact us by completing and submitting the form below. If you are looking for a specif part number, please include it with your message. Gefen Add Life To Your Spice Sour Salt 5.5 Oz. Pack Of 3.